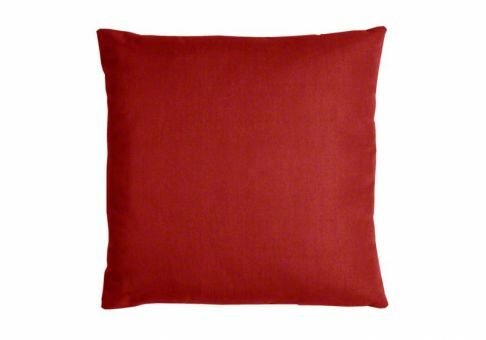 The Sunbrella Canvas Jockey Red throw pillow will accentuate your living space with a burst of radiant color. 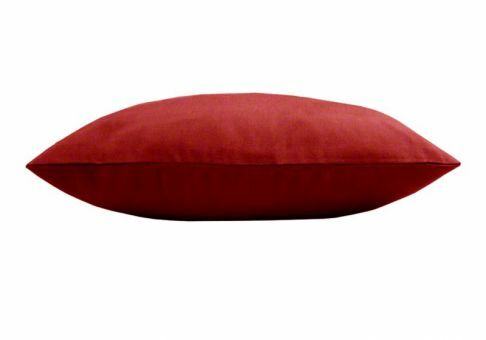 Jockey Red is a vibrant color that draws the eye to your beautiful furniture. 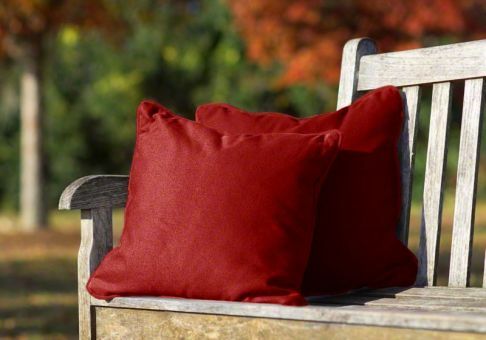 Sunbrella Jockey Red fabric is resistant to staining and fading, making it perfect for use outdoors.